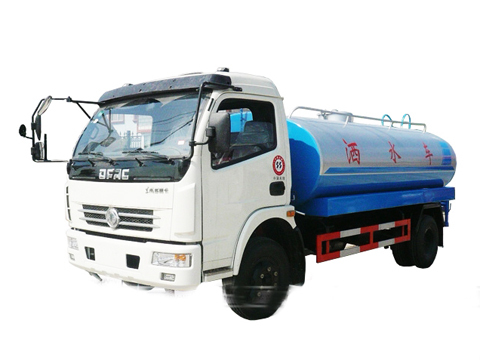 A Tank Truck or Tanker Truck (United States usage) or tanker (United Kingdom usage), is a motor vehicle designed to carry liquefied loads, dry bulk cargo or gases on roads. 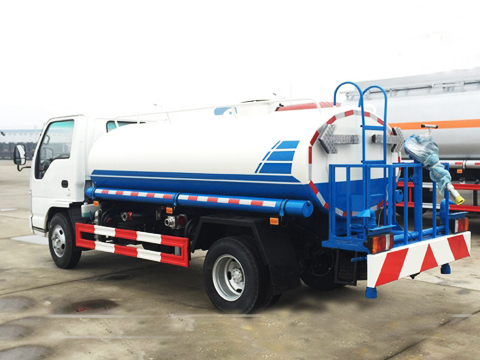 The largest such vehicles are similar to railroad tank cars which are also designed to carry liquefied loads. 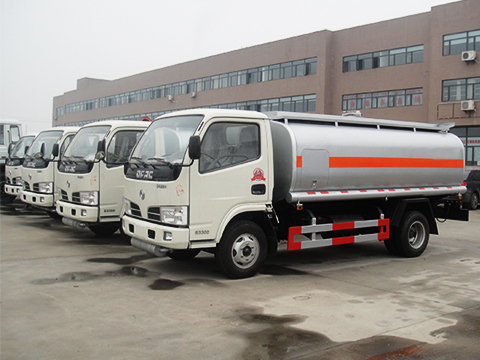 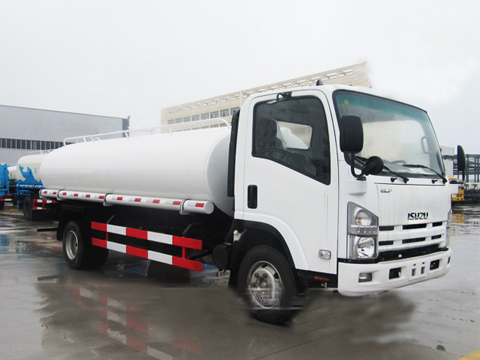 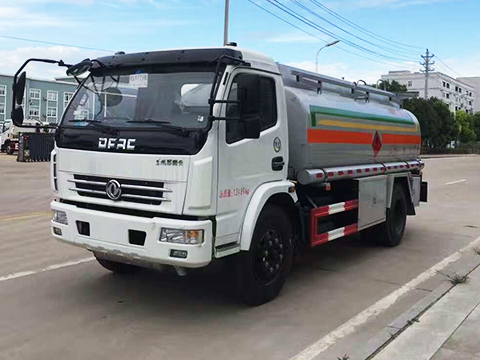 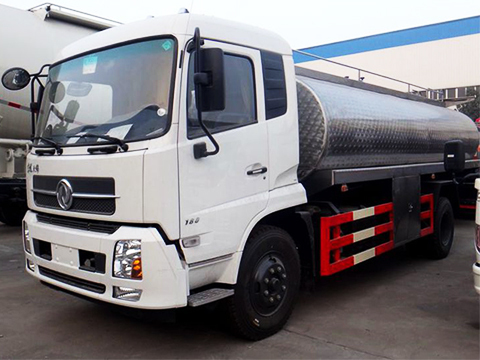 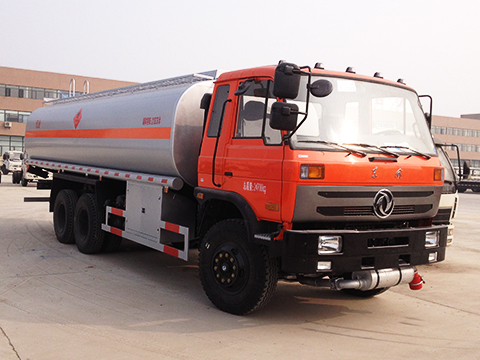 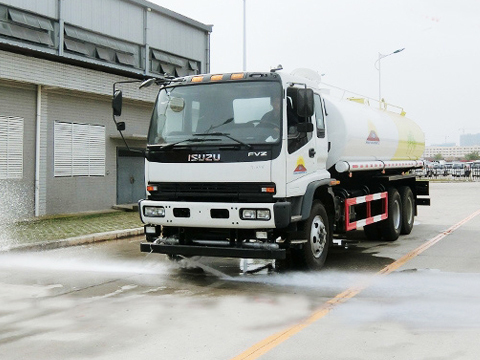 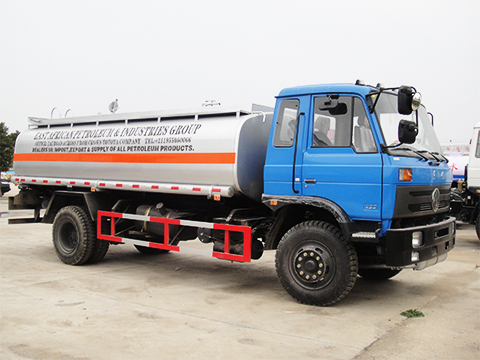 Tank trucks tend to be large; they may be insulated or non-insulated; pressurized or non-pressurized; and designed for single or multiple loads (often by means of internal divisions in their tank). 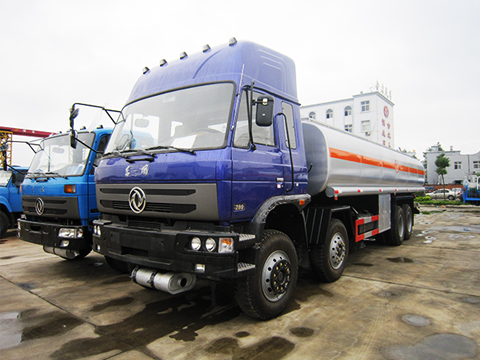 Some are semi-trailer trucks. 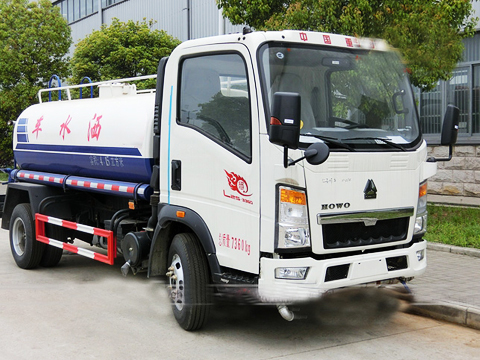 They are difficult to drive due to their high center of gravity.